Have you been wanting to incorporate Montessori at home and need a good list of Montessori Practical Life ideas to print and use with your lovely toddler or preschooler? 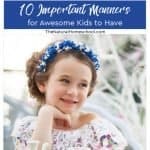 Here is a great set of activities that are a wonderful Practical Life introduction for them to start with. Many parents are looking for good quality Montessori materials for toddlers, preschoolers and kindergarteners, so I think that this is a great set for them! 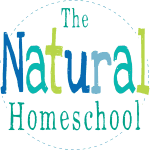 The Montessori method of teaching can get expensive, but it doesn’t have to be. 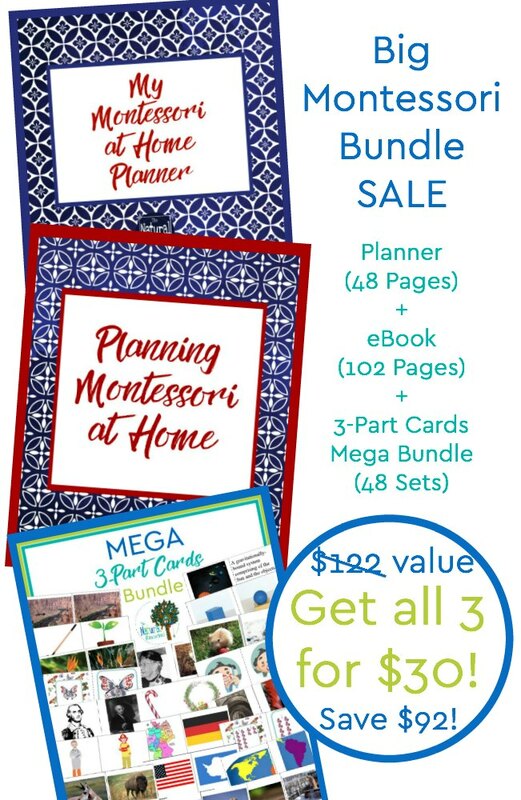 This bundle with 10 sets are right on the money when it comes to teaching children Montessori Practical Life skills, which I also like to call “lifelong skills” because they are used for the rest of their years on earth. 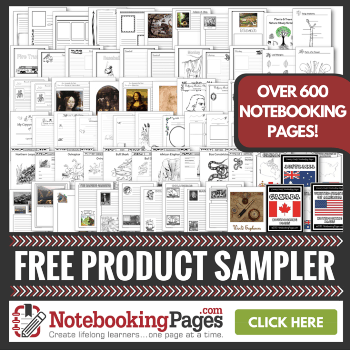 In our Montessori homeschool curriculum checklists for Montessori Practical Life exercises LINK, we mention a more extensive list, but this bundle is awesome to get you started! Community Members 3-Part Cards: perfect for children to learn who works around them to make their communities better. Peace Words for Kids Cards: peace is such a lacking character trait nowadays! With this set, Children will learn words used for peace. This will make it easier to add them to their daily vocabulary and instill an environment of inner and outer peace. 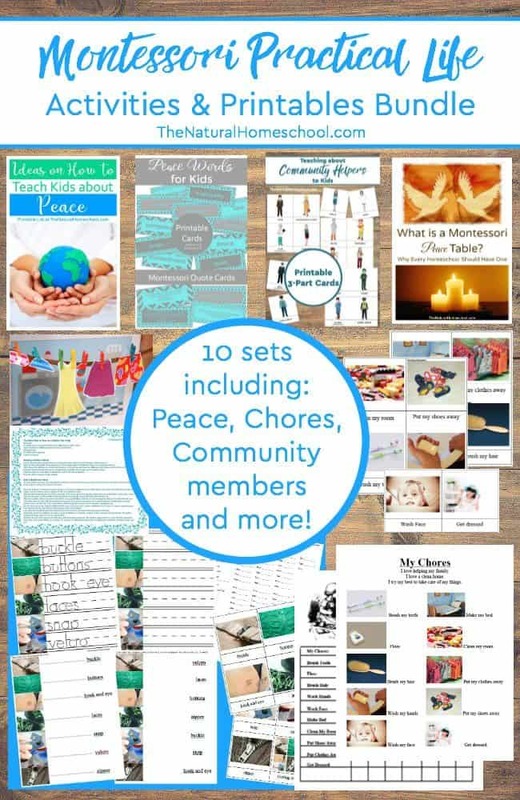 Peace list of ideas: perfect for children and their families to get involved with others to promote peace in the home and community. Fine Motor Skills Printable Clothesline: children will learn and practice fine motor skills with this activity. They can color some of the items of clothing, they can practice cutting them out and master the pincer grip to hang those clothes on a line (ribbon or cord) using clothespins in different sizes. Practical Life Dressing Frames 3-Part Cards: one of the most important skills for children to learn when getting dressed is not only to put their clothes on straight, but to learn to use buttons, zippers, laces, etc independently. These nomenclature cards introduce all of these important words to them as they learn to use these different closures on their clothing and shoes. 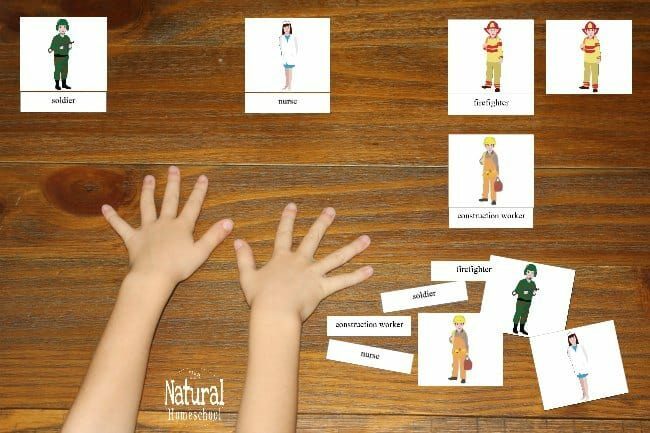 Practical Life Dressing Frames Handwriting and Activities: This set goes a step beyond just knowing the words, but they also practice their fine motor skills. Sewing on a Button Instructions Card: It is a known fact that many adults don’t know how to sew a button back onto an article of clothing, let alone children! This is an important Practical Life skill to have and this card will guide the child on how to do it, step by step. 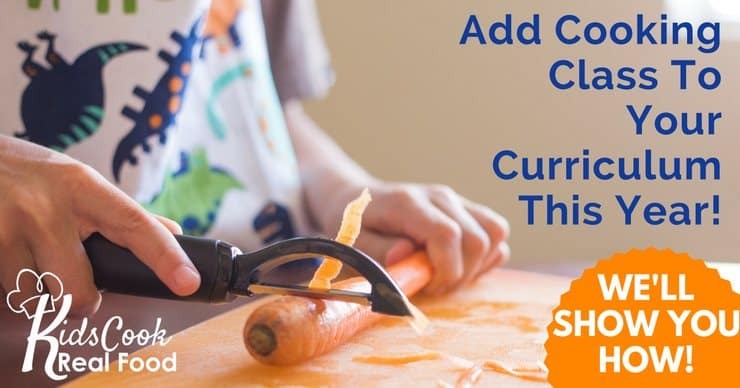 Toddler and Preschool Hygiene Chores 3-Part Cards: Here are some great age-appropriate and very important life skills for children to learn; the sooner, the better! Toddler and Preschool Hygiene Chore Chart and Activity: learning the words is not enough. This set takes the list of hygiene chores to a practical level. 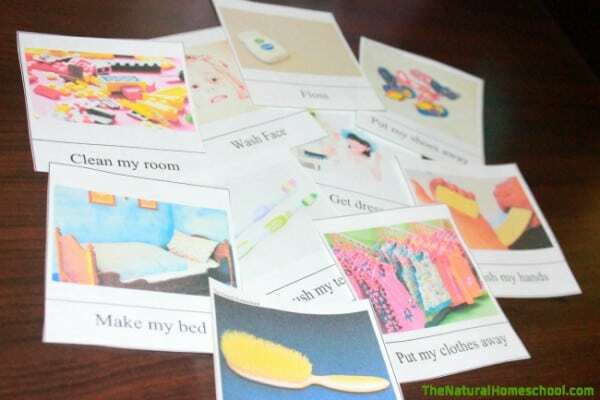 Here, they will match the words with the interactive activity as well as use a chore chart to put those activities into practice! Peace Table Lesson: What is a Montessori Peace table? Why is it important to have a peace table? In short, it is for conflict resolution between children. It teaches invaluable lessons! 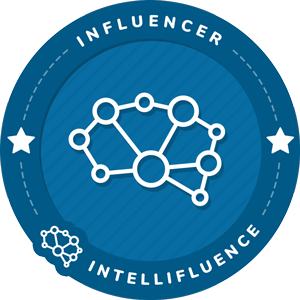 With this lesson, you will learn exactly what you need to set it up and how it works. You’ll be glad you implemented it into your Montessori learning. Are you ready for your copy of this bundle?